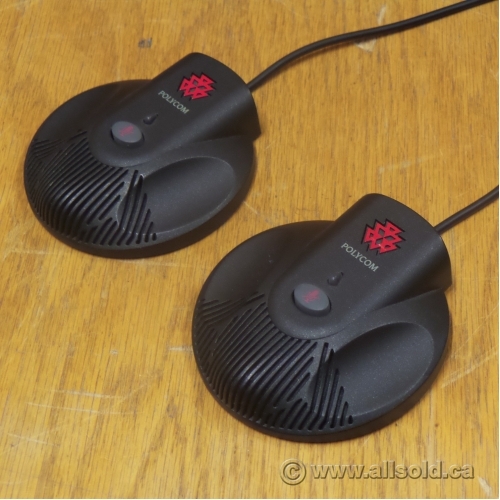 For Polycom SoundStation2 EX conference phone model PCY220016200001 (sold separately). Each microphone features a 10' pickup range for use in rooms up to 20' x 30'. 360° coverage ensures vocals from around the room are clearly picked up and transmitted.